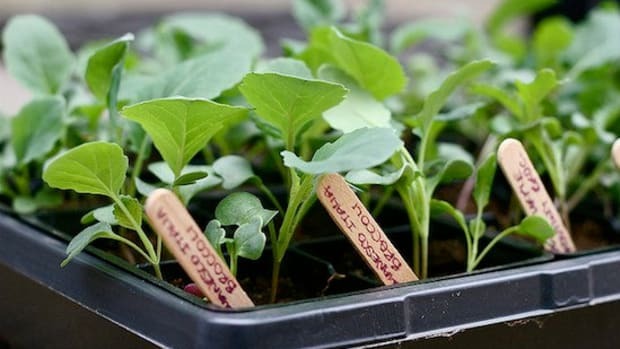 Spring is almost upon us, and us gardeners are becoming antsy about getting our hands into the dirt. 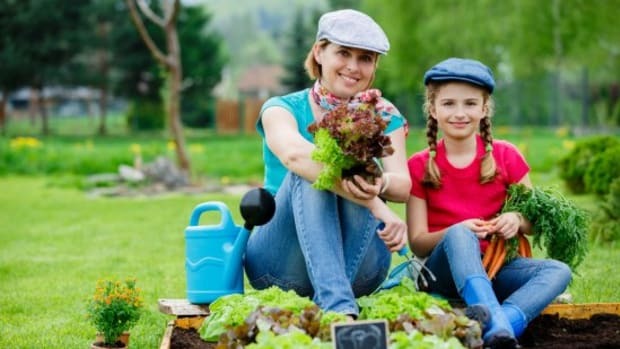 Learning how to prepare your garden plot efficiently and effectively will make a significant difference in how well your plants grow. Eliminating competition of your planted crops early on will reduce the amount of work you have to do later, and help you start your composting season again. 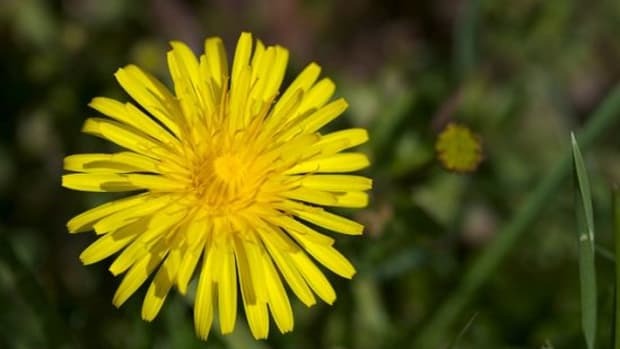 Use our tips on caring for your early spring garden to clear weeds and prepare the ground for planting your spring and summer crops! If you don&apos;t already have a garden plot, take care when considering where you want to set one up. You&apos;ll want to plant on a level spot and one that has good drainage, which is usually indicated by vigorous weed growth. Also consider how you will water your plants, and try to have your plot close to water, or a hose long enough to easily reach the plot. Mark the boundaries of your plot once you&apos;ve decided on the placing. Once you&apos;ve got the necessary tools you&apos;ll be ready to remove weeds and grass from your beds. If your plot is covered in lawn, you can slide under the sod with a spade shovel and use the pieces to patch bare spots or knock off the dirt and add the grass to your compost. Pull all weeds, feeding any nutritious ones (like clover, chickweed [also good in salad] and buttercup) to chickens, or adding them to your layered compost pile. 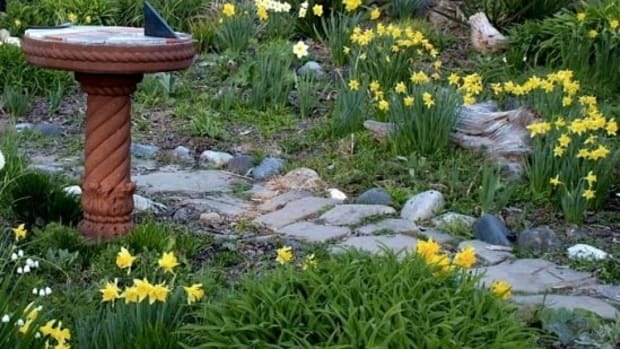 You may choose to cover your plot with cardboard or black plastic to suppress weed growth, but this tactic is more effective if the cover is left in place for an entire season. 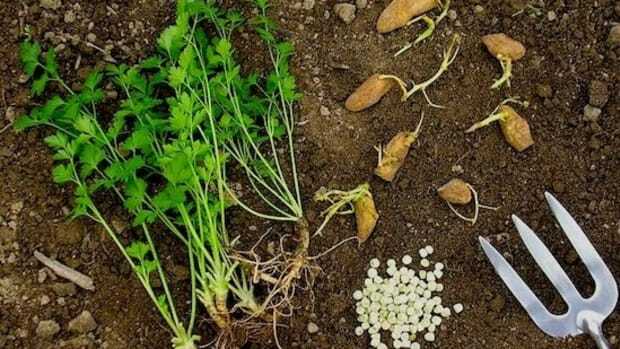 Testing your soil after clearing your plot may be a good idea if you don&apos;t know the quality of the soil. 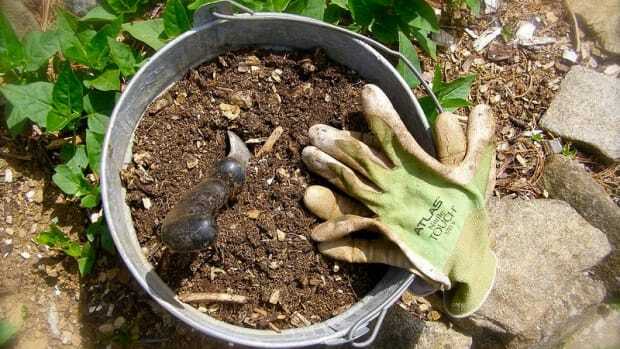 This will help you determine if you need to add any amendments, such as lime, sulfur, sand, extra compost or fish blood and bones, to your soil. After you scattered about a 1 inch layer of any of the necessary amendments across your plot, it&apos;s time to work it all in. Smaller plots and raised beds are best done by hand with a garden fork (and makes for a great work out too! ), while larger plots will be more efficiently managed with a rototiller. 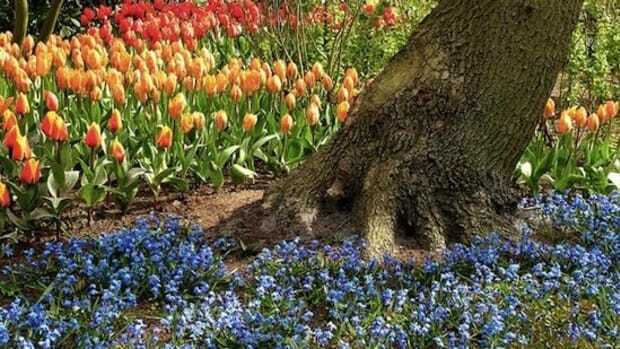 Work the amendments into the top 6-12 inches of soil, and remove any rocks, roots and break up large clumps. Don&apos;t attempt to work your soil if it is very wet. Wait until the soil has dried enough that it can crumble in your hands, and doesn&apos;t turn into a clay lump when you squeeze it. It&apos;s always a good idea to add at least a thin layer of compost when first working your spring beds. 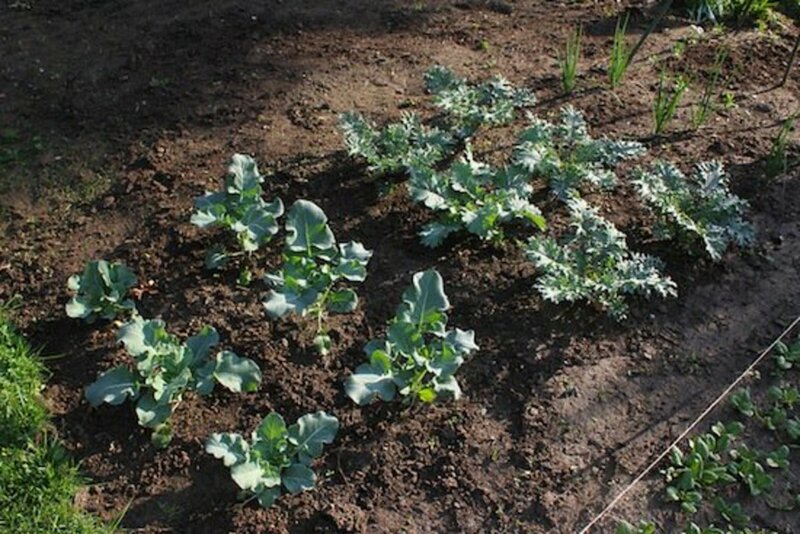 Make sure you are practicing crop rotation, so plan on different crops in different beds than last year. Help keep pests away by planting flowers like marigolds, calendulas, cosmos and tithonia around your vegetable crops. They&apos;re gorgeous and useful! Get Your Ps (Potatoes, Peas and Parsley) in the Ground! Weeds or Wonder Drugs? 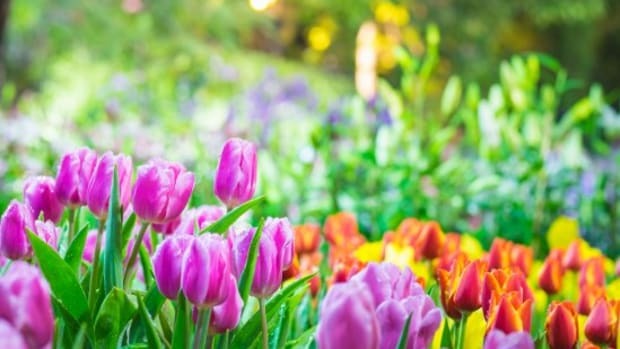 11 Plants NOT to Pull Out of Your Spring Garden!